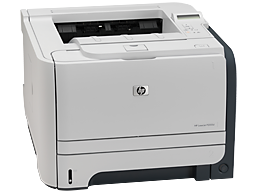 Description: This update is recommended for HP LJ P2055 printers that have a prior version of firmware. This utility updates the printer firmware to the latest version. The firmware version can be found on the Self Test/Configuration Page which can be printed by accessing the Setup Reports Menu on the front menu panel of the printer.